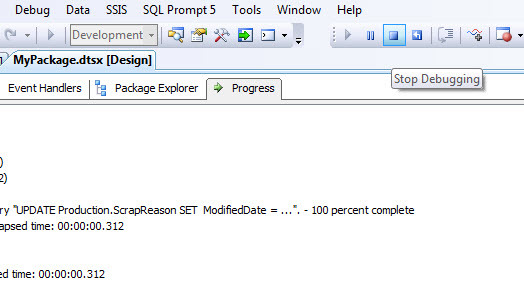 In my previous article on SSIS we spoke about Packages,Connections and Data Sources. 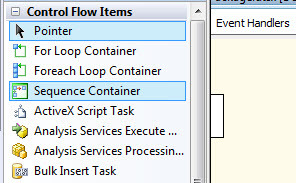 In this article we will talk about Control Flow Objects and how we can use them. So what is Control Flow? 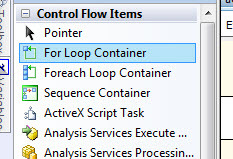 Control Flow is the engine which manages the workflow of the tasks created coupled with the control flow containers and constraints. 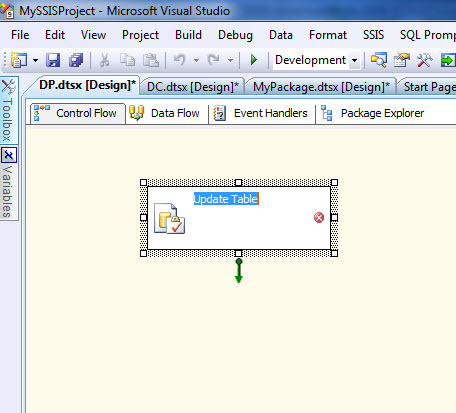 SSIS provides a Design UI which displays a workspace where we can configure different control flow objects. 3) Constraints – Constraints help connecting different tasks and containers. Its also helps to define the order of execution of different tasks. A package must contain at least one task that performs a certain operation. 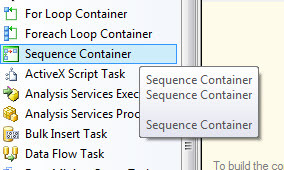 When multiple tasks are configured, then a container can be used to group them together. 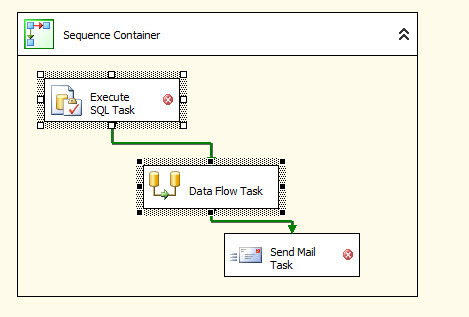 SSIS provides three types of Containers. Here is a brief description about the three Containers. We will deep dive into the Containers later. 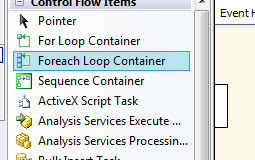 3) Foreach Loop Container : This allows looping but instead of a condition the looping happens over objects such as files and folders or tables in a database. 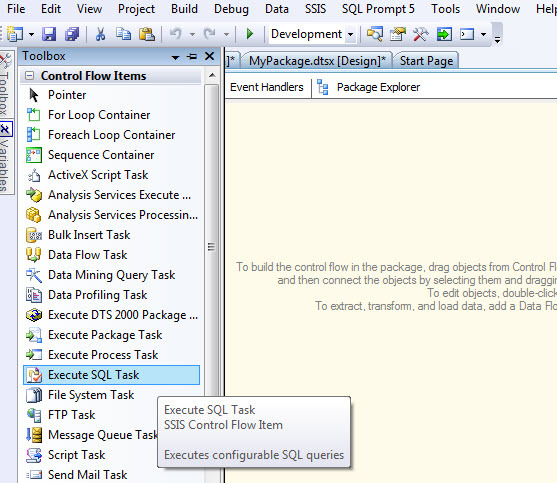 We will now implement the above by creating and editing a control flow task and executing the package within the SSIS environment. We will be using the same project we created in our previous article for this demo. 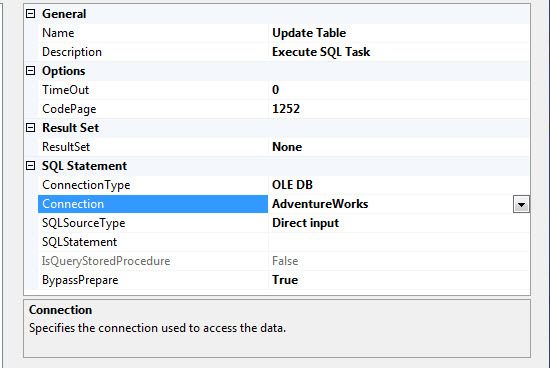 Step 2: Right Click on the Task – > Click on Edit -> Change the Connection to AdventureWorks -> Click on the SQLStatement and insert the below query – > Click on OK. 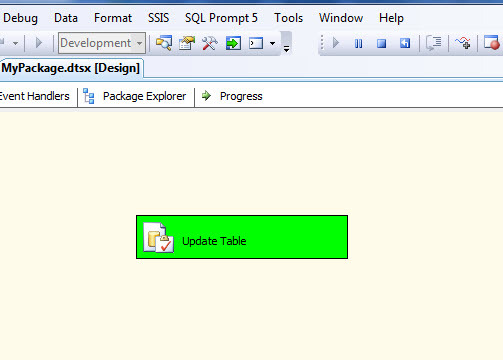 Step 3: click Start Debugging on the Standard toolbar -> If the execution is correct then the task would be green. 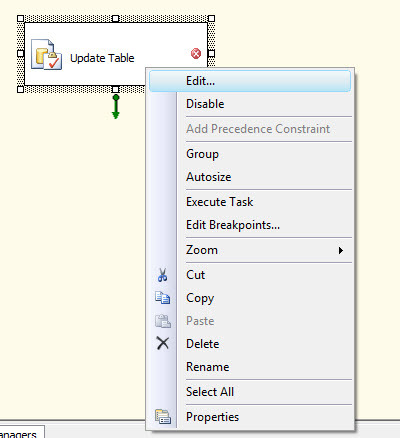 Step 4: Click on the Progress tab to view the execution details of the task. 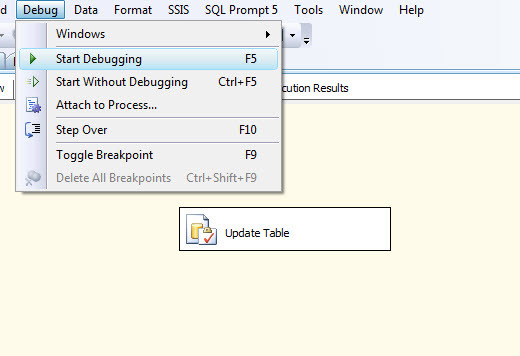 -> Stop the execution by clciking on the stop debugging button – > Save the project. 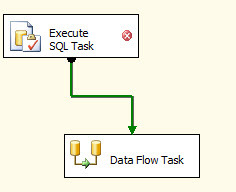 The objective of this article was an introduction to the concept of Control Flow and Tasks with a small demo. I hope I was able to do that. In my next article I will write about Container with a broader perspective.